It is so much difficult to live every single day with pain. Unfortunately, there are many cases of chronic pain in which there is no cure. Any area of the human body can be affected by chronic pain. This pain can last for days, months and even years. People who have a disease related to chronic pain try to do one thing and that is to manage their bodies as much as they can. 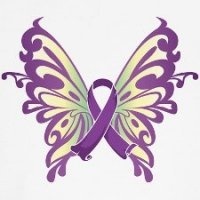 Fibromyalgia is a disease that is still misunderstood as well as understated. Even today, when the world is growing so rapidly and when there is so much of the research done on this syndrome, there are some doctors who still refuse the fact that it exists. More than 5 million people suffer from fibromyalgia, so it does exist and it is so much severe and mysterious at the same time. No one knows much about fibromyalgia. But in general, it is a syndrome and not a disease, and its main symptoms are a widespread pain. 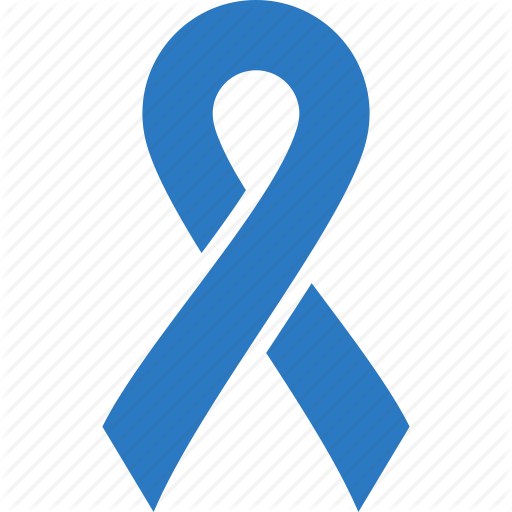 Fibromyalgia was not recognized officially, for a very long time. People who showed its symptoms were diagnosed with other medical illnesses like depression. But also, some doctors still don’t accept its existence. 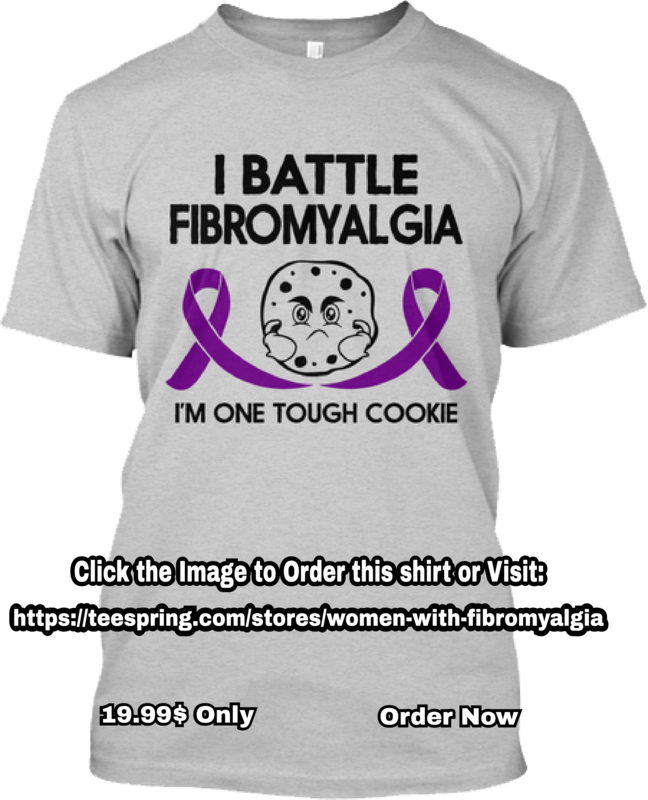 And if they do accept it, there is so much misdiagnosis that appears because the symptoms of fibromyalgia are so much same as the symptoms of other diseases like depression, chronic fatigue syndrome, lupus, arthritis and so on. It is also a reason that there are so diverse symptoms of fibromyalgia and the symptoms affect differently on different people. Patients can show different symptoms from headaches to joint pain. So it gets confusing. There are a lot of symptoms of fibromyalgia-like insomnia, fatigue, depression, irritable bowel syndrome, joint and muscle pain, arthritis, stiffness, migraines/headaches, hypersensitivity to odors, anxiety, jaw tenderness, irritable bladder swelling and many other symptoms. It is also true that no exact cause of fibromyalgia has discovered yet. Since there are a lot of researchers and studies done in this field, some theories explain the reason for the development of this syndrome. Some theories say that this syndrome is connected to genetics and to polymorph genes. But this theory is not satisfying, as this gene is responsible for many other conditions too like chronic fatigue syndrome. If there is some occurrence of fibromyalgia in the family, it does show that genetics has some connection with fibromyalgia but there are some questions that need answers. Moreover, some scientists portray the idea that the pain arises from fibromyalgia is not actual, but it is just a wrong perception of pain that arises due to improper functioning of pain neurotransmitters. Fibromyalgia is also connected with depression and sleep disorder and some researchers say that both of these are the causes of fibromyalgia, not the symptoms. Hypersensitivity can be caused from lack of sleep due to which fibromyalgia-related symptoms can occur. But other factors should be there too. It is not easy to diagnose fibromyalgia. If the doctor rules out other medical conditions and is very careful about every symptom that is experienced by the patient, the diagnosis can get easy then. The first thing he should do is, making a list of symptoms that fit into the profile of fibromyalgia. After that, he will examine 18 tender points in the body. As it was believed that if a patient has diagnosed pain in at least 11 tender points, he has fibromyalgia. But nowadays, this rule is not followed by anyone because studies have shown that people who have pain in less tender points have also diagnosed with fibromyalgia. The doctor will also check whether you have some other co-morbid condition or not, so he might have to take some tests also. Keep one thing in mind that the test which has developed for diagnosing fibromyalgia is out of range of many people and many insurance companies haven’t covered it yet. As the cause of this syndrome hasn’t discovered yet and there is no cure for it as well. So, all the treatments given to patients are symptomatic. Some drugs have been approved by FDA for fibromyalgia treatment and their nature is similar to that of anti-depressants. Some recent studies show that low dose naltrexone is an effective drug for fibromyalgia treatment as well. Previously, it was administered to people who are narcotic and alcohol addicts in reducing the withdrawal symptoms. Naltrexone is a drug which functions with the endorphins secreted by the human mind. The patient feels good and is effective for people with fibromyalgia and other similar conditions as well, in most of the cases. Moreover, it is considered that certain immune cells in the central nervous system can be affected by naltrexone. As these cells are responsible for the sickness that patients encounter, these symptoms are released by the naltrexone too. Still, a lot of researchers are being done in the effectiveness of fibromyalgia. Patients have shown decreased pain levels, fatigue and stress and this seems to be a good sign. Keep in mind that every drug has some side effects too and naltrexone can have side effects also like sleeping issues, prolonged erections and loss of weight too.